Boss Office Products has a great selection of office chairs, reception seating and lounge seating to choose from. Whether leather, fabric or mesh, you can find the perfect chair to sit in, at a great price. 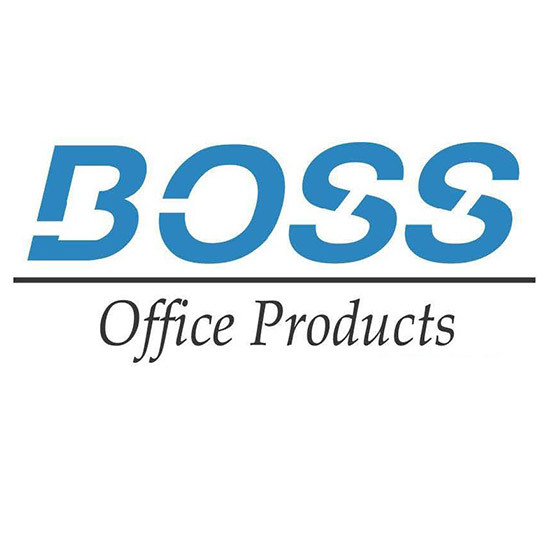 Boss Office Products seating can be found in office conference rooms, public waiting rooms and school administration offices across the country. The economical Deluxe Posture Chair is a go-to for your basic and affordable yet comfortable chair that is available with or without arms. For a more luxurious chair, we offer the B6550 Contemporary Executive Chair that features a molded foam seat upholstered in black crepe fabric. Boss medical stools are also available for doctor's examination rooms and nurses stations that feature antimicrobial vinyl upholstery. Boss Office Products reception areas are an affordable option to provide comfortable, and durable guest seating for doctor's offices, car dealerships, banks or any public waiting room. The Modular Reception Seating can be configured for any space. For a more luxury feel Boss offers several club chairs which lend themselves well to lounges and other sophisticated spaces.